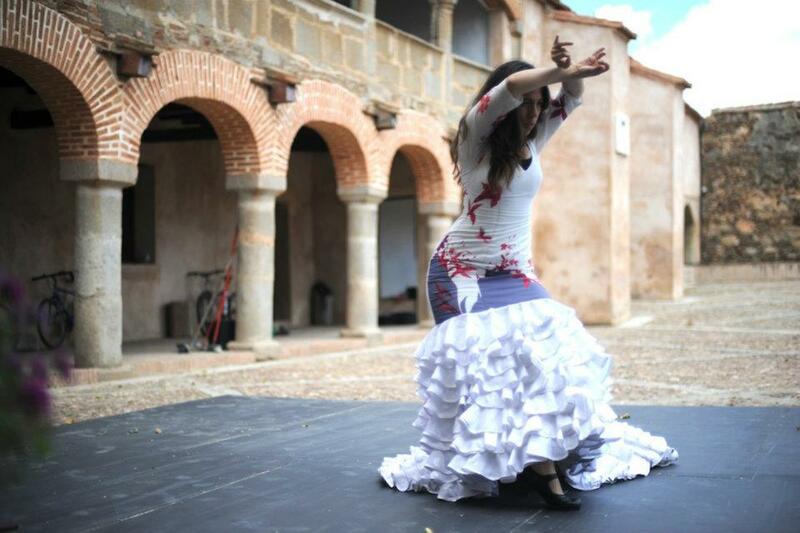 Heroic passion, devastating loss and a belief in the power of timeless love make the ancient Greek myth of Orpheus an ideal subject for a flamenco dance drama. In what other idiom is every step so weighted with the fragility of human happiness and the inevitability of doom? 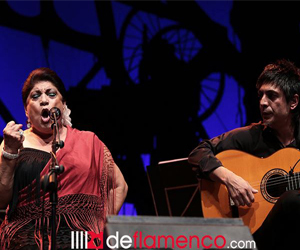 In collaboration with producer RODRI ENTERTAINMENT GROUP, VIDA FLAMENCA presented the “Ay! 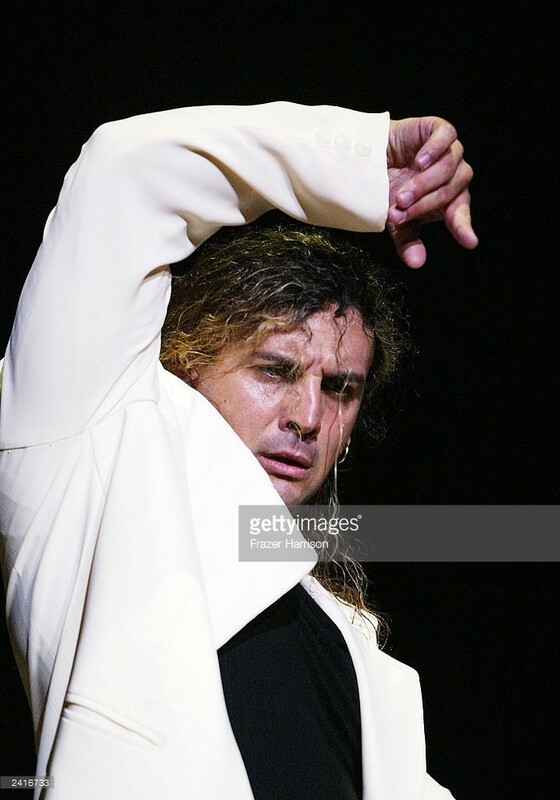 Flamenco” Dance Series at the John Anson Ford Amphitheatre in Hollywood, California in 2003. The success of this concert prompted a much larger production in October 2004, bringing in a 12-member company from Spain to premier the original full-length piece, “Orfeo,” featuring Compañía Domingo Ortega. This performance earned Mr. Ortega a ‘City of Los Angeles Proclamation’ presented by Councilperson Gloria Molina honoring this performance and his contribution to Flamenco dance. 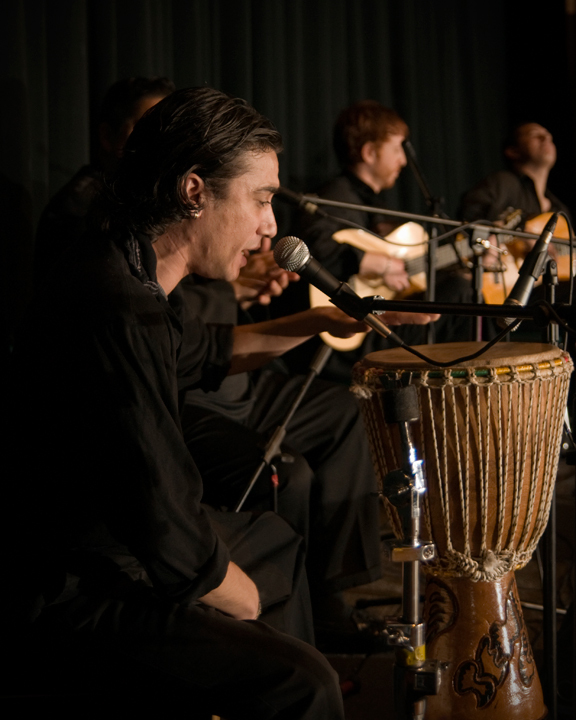 Ortega and company were then invited to Los Angeles for the closing night performance of the 2005 World Music Institute as part of UNESCO hosted by the City of Los Angeles’ Cultural Affairs Department and Major Antonio Villaraigosa. The story of Orpheus and Eurydice has long been a favorite of artists, poets, and musicians alike. This acclaimed production of the classic Greek myth spins this heart-breaking tale of love and lose through the timelessness of Flamenco. The tale of Orfeo tells of a beautiful youth, who is able to charm with the power of his dance, however despite his skills, not even he can escape fate as he loses his beloved Eurydice not once, but twice.